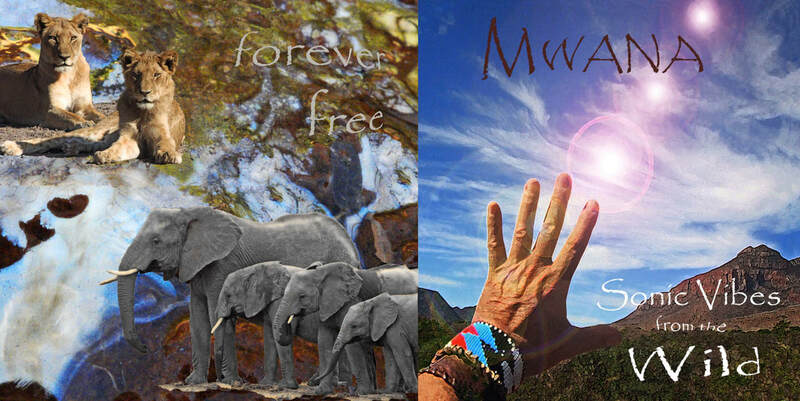 " Out of the wilderness of South Africa comes Mwana bringing forth music that resonates with the energy of the earth. He takes you on a journey of amazing depth and transcendence during a sonic thrill ride of zen. 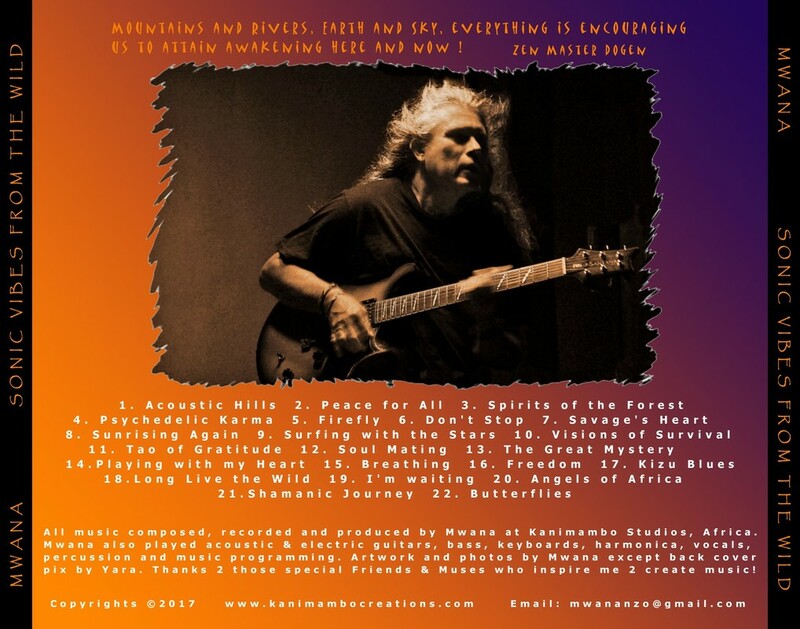 Mwana’s music is experimental sensual chill out world beats mixed with organic and ethnic soundscapes blended with alternative rock, blues, and jazz…. but words can only describe faintly what must be experienced sonically to truly appreciate. So treat yourself well and pick up these exceptional sounds on the Soul Creatures CD by Mwana . " Get it Here. Mike Pinder of the Moody Blues started Songwars to nurture emerging songwriters with the help of the pros. The competition prides itself on its careful and thoughtful evaluation and consideration – in some cases songs are listened to more than 20 times during the judging process – and Mike is involved at every step along the way. In 2009, 1 out of every 6 submitted songs received its critique from Mike himself. We are pleased to inform you that the song "Butterfly", entered into the Instrume﻿ntal category, has been selected as a semi-finalist in the 2010 International Songwriting Competition (ISC). Congratulations on this achievement! Although the song was not selected as a finalist, because of the increased competitiveness this year, the status of semi-finalist is an exceptionally noteworthy achievement. Thank you very much for your participation in ISC. We wish you all the best and much success with your songwriting. We are pleased to inform you that the song "Soul Creatures", entered into the World category, has been selected as a semi-finalist in the 2011 International Songwriting Competition (ISC). Congratulations on this achievement! Although the song was not selected as a finalist, because of the increased competitiveness this year, the status of semi-finalist is an exceptionally noteworthy achievement. This was an incredible year for ISC, as we received over 20,000 entries from 119 countries worldwide. We were extremely impressed by the level of songwriting, and it was a challenge to narrow it down. As such, on behalf of everyone at ISC I would like to congratulate everyone who has become a semi-finalist. The next step is that this group of semi-finalists will be narrowed down to the finalists who will be sent to our celebrity judges. Finalists will be announced at the end of February. Winners will be announced at the end of April.